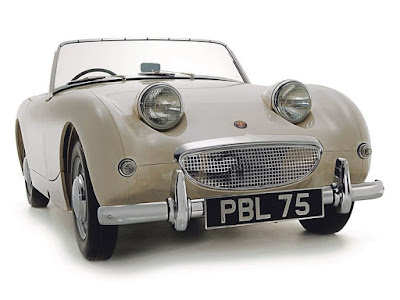 The following is a journey of pareidolia – just knowing there is a word for when you perceive familiar patterns in something where there is none speaks a lot for how the mind both wonders, and wanders. 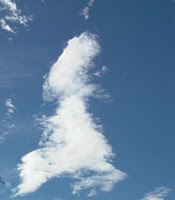 Well-known examples of pareidolia include seeing the outline of Great Britain in clouds, and imagining you can hear satanic messages in songs when they are played backwards, but the kind most often perceived are when the brain’s cognitive processes go looking for faces in electrical appliances, buildings, food, craters on the Moon, and so on, although the face of Jesus is more likely to appear in food. Hermann Rorschach’s inkblot tests, created in 1921, deliberately direct this instinct by testing reactions to ten inkblot images, chosen from a large number that were all created accidentally. Of course, there are other ways the human mind can be directed, and that is by deliberately putting faces onto products. There is no reason that Tesla need a radiator grille on the front of their cars, unless they want them not to have a mouth. Meanwhile, the sportier you want your car to be, the more likely the headlight eyes will look meaner, with the bug-eyed Austin-Healey Sprite being a major exception. Meanwhile, what if you are given the job of deciding the colours of a new vacuum cleaner, and find the top half of it looks like a bowler hat? It did not take long for the graphic designer in question, Michael Walsh, to decide that the nozzle looked like a nose, adding eyes and a mouth to create the “Henry” hoover. Chris Duncan’s Somerset-based company, Numatic International, had established itself in the market for industrial cleaners, but the pareidolia inherent in Duncan’s design for a home cleaner created a product that advertises itself, especially when owners start playing with them on YouTube. This is where my experience comes in. We had a Henry hoover at home, until my parents decided upon an upright cleaner instead, but it is still the best cleaner we have. My route to work passes a specialist vacuum cleaner shop, the front window full of Numatic’s range staring out at you, from the various Henrys to Hetty, George, James and Charles, names apparently inspired by the Royal Family, and capable of various wet and dry-cleaning combinations. But Numatic are still makers of industrial cleaners, and looking at their website made me feel a little uneasy. 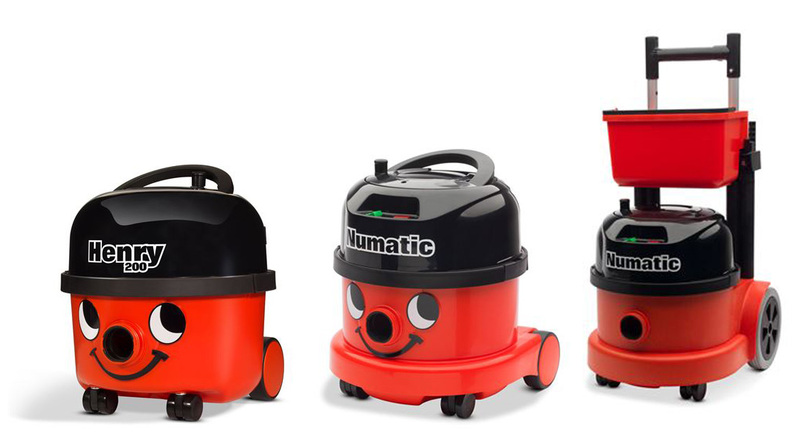 The “Homecare” have the faces, but then the commercial “Cleancare” range starts removing these features – the “Henry” name becomes “Numatic,” then the face disappears on bigger cleaners… but the black top-hat top half is still there, and the nose nozzle remains. Nearly forty years of popular culture mean we expect to see the face on a Numatic cleaner, and not to see one where you expect one to be is a little unsettling. 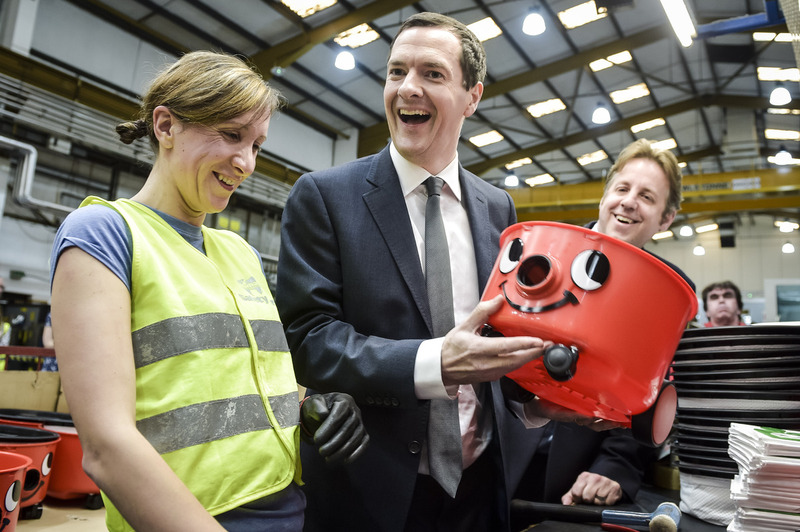 Still, if you do need one of their industrial cleaners, you could ask them to draw a face on it at the factory before they box it up.